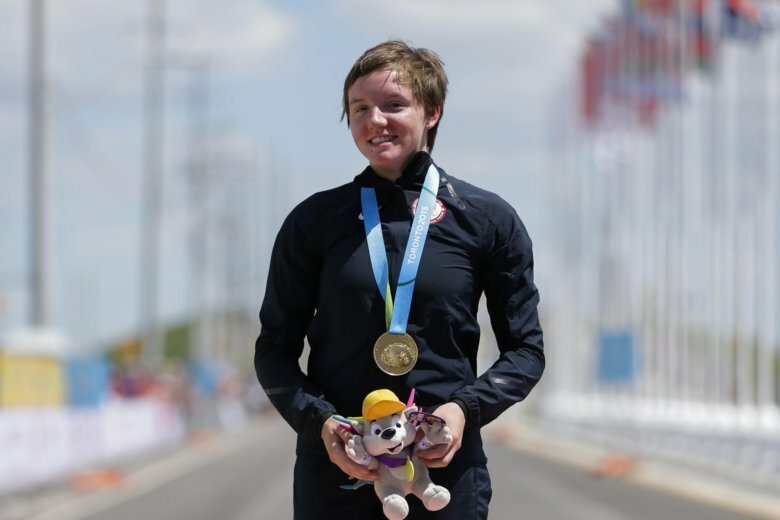 Catlin won a silver medal as part of the US women’s pursuit team at the 2016 Summer Olympics in Rio de Janeiro, Brazil. 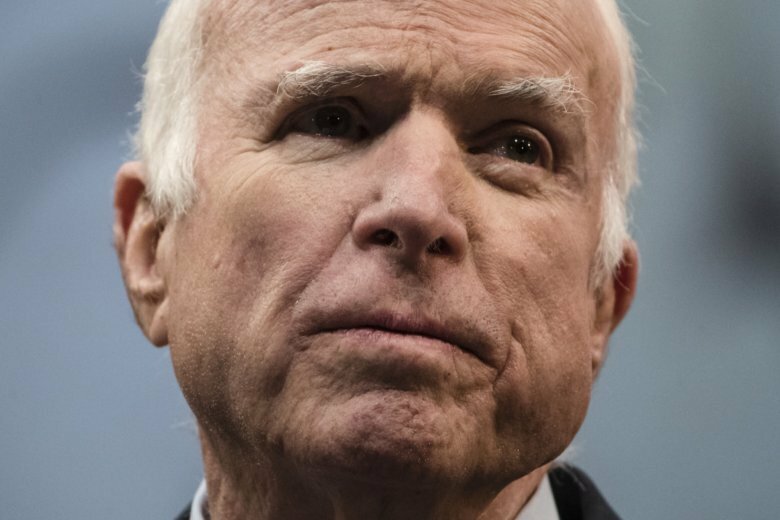 The service at the Arizona Capitol marked the first appearance of John McCain’s family members since the senator died Saturday of brain cancer. 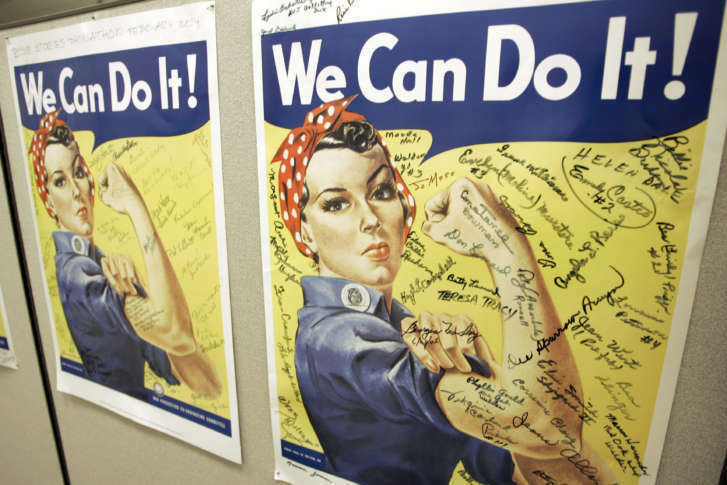 A woman identified by a scholar as the inspiration for Rosie the Riveter, the iconic female World War II factory worker, has died in Washington state over the weekend.